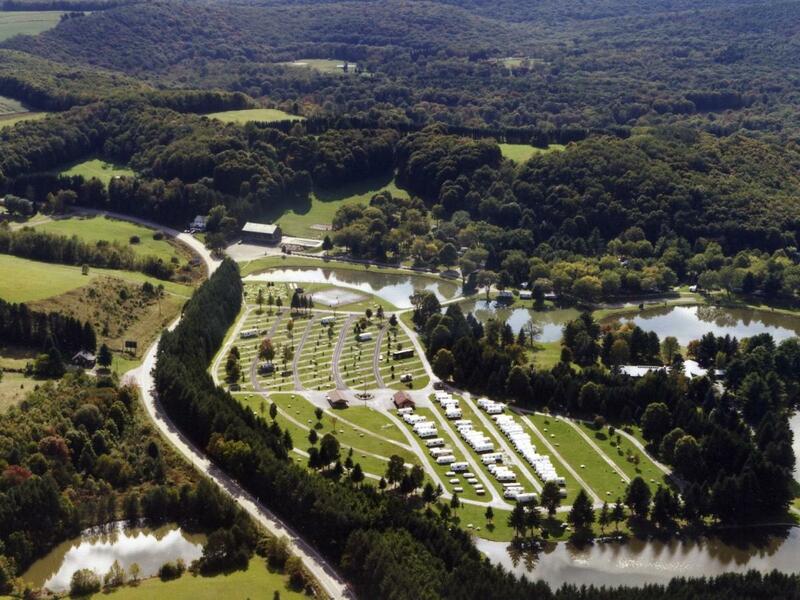 Pioneer Park is a beautiful 185 acre recreational area nestled at the foot of the scenic Laurel Ridge Mountains. 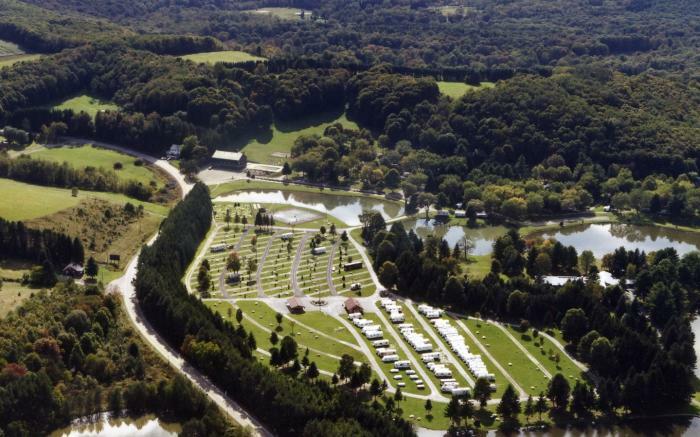 Activities and amenities include fishing, swimming pool, mini golf, tennis and basketball courts, paddle boats, game room, shuffleboard, horseshoes, volleyball, bath houses, full service cabins and pavilion. Big rigs and tenters are welcome.